We are a company that is regarded by its employees as one they are proud to work for, that communicates with them, listens and responds appropriately, values them and invests in them. 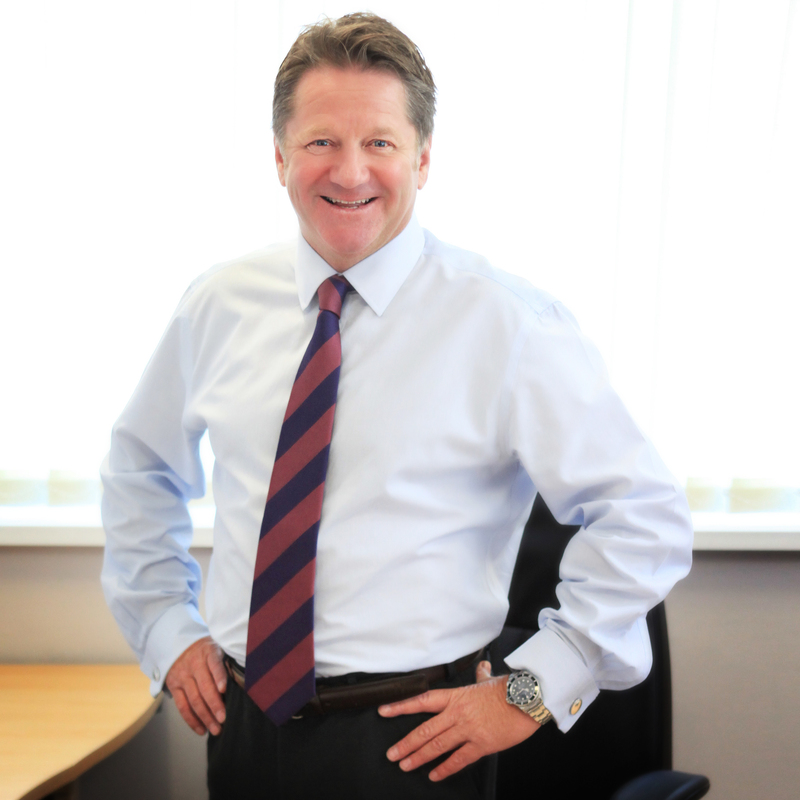 Steve joined Skerritts as Managing Director in December 2011. With 35 years experience in the electrical contracting business his key role is to lead an experienced, focused, and happy team providing customers with a high level service and a 'can do' approach to pricing, quality and delivery. 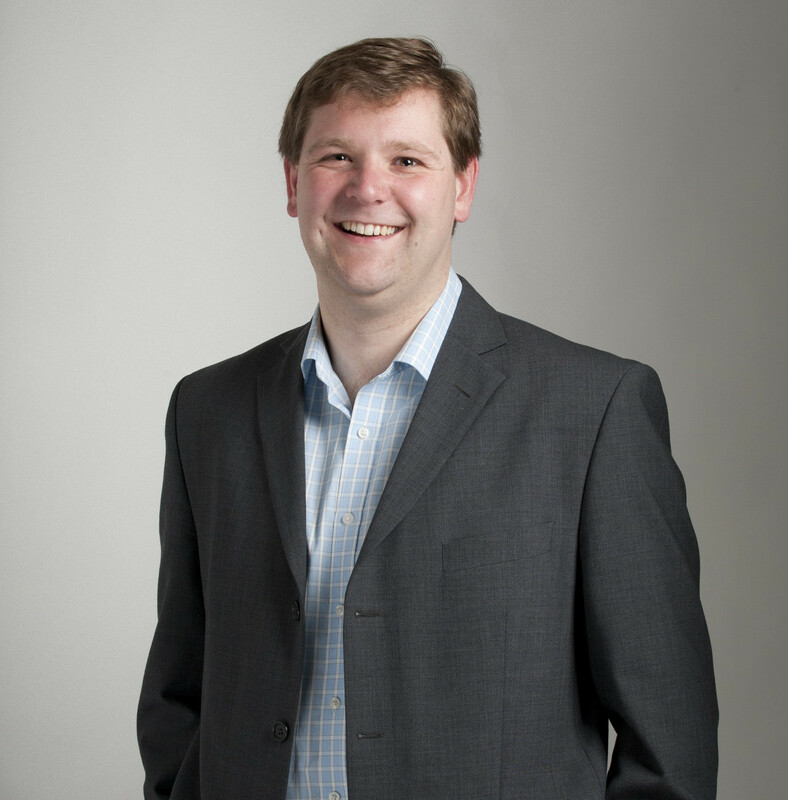 Steve joined Skerritts as Design Manager in 2000 having previously spent 6 years working in an M&E consultancy practice. He became a Director in 2003 and a full Board Member in 2011. 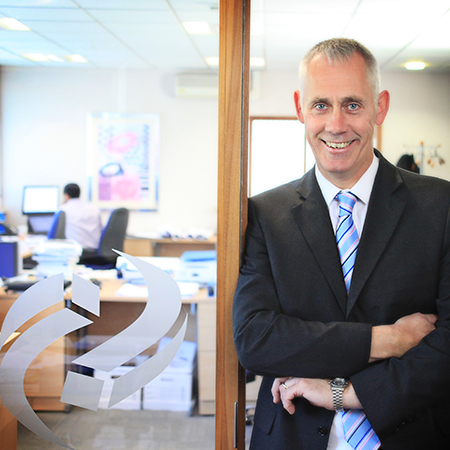 Steve is responsible for overseeing projects from the client's initial conception, through design and pre-construction, to practical completion on site. Sue started working at Skerritts in 1991 as Company Accountant and became a Board Member in 2001. 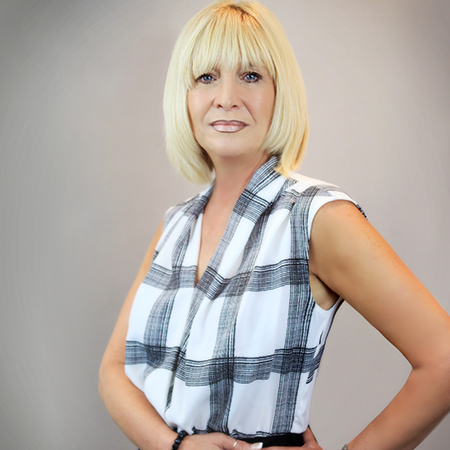 Sue has a comprehensive knowledge of Skerritts and the industry and plays a central role in the financial management of the business. We have a team of highly experienced, qualified and dedicated engineers and administrative staff who are all pivotal to our success. Martin joined Skerritts as Contracts Director in November 2014 having spent 25 years working for a well-established electrical contractor. Martin heads up our contracts teams, providing leadership and support as well as continually developing our excellent Health and Safety culture. Steve joined Skerritts as Senior Contracts Manager in December 2011 having worked more than 20 years successfully delivering projects of varying size and complexity. 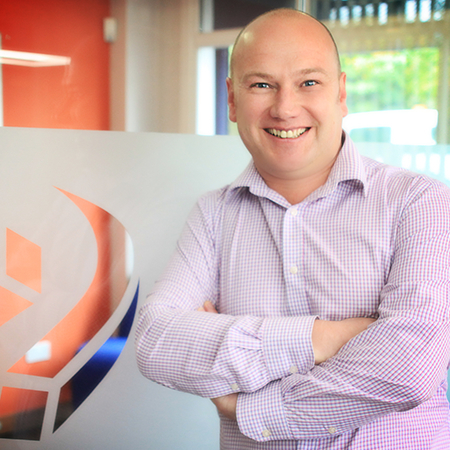 Steve is extremely well equipped to deliver the most challenging of projects on time and within budget, whilst maintaining a high level of client satisfaction. William Whittaker BSc (Hons), MSc, MILT, Grad IOSH, ACQI started working with Skerritts in 2008 as Health and Safety Manager. Since then William has continued to monitor and develop our H&S Culture. William also assisted with the implementation of Skerritts management systems which were certified to ISO 9001 in 2015. Rob joined Skerritts as Design & Estimating Manager in 2011. 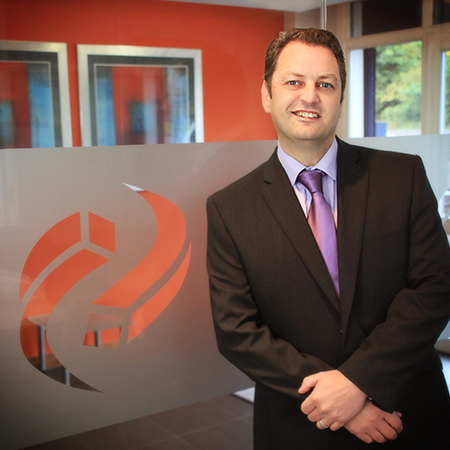 Having previously managed a successful Estimating & Contract Management company, he has a wealth of experience in all aspects of electrical contracting and has 25 years’ experience within the industry. 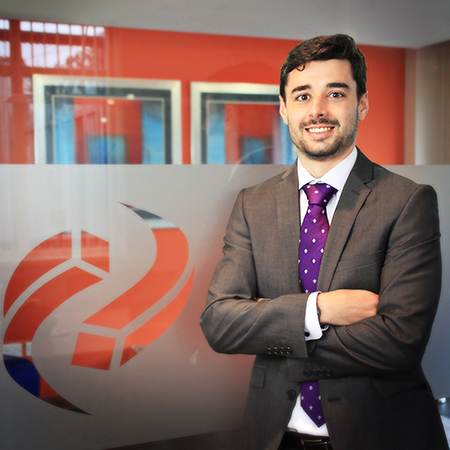 Matt joined Skerritts as Trainee Design Engineer in March 2008. Sponsored by Skerritts, Matt attended college day release for two years achieving his HNC in Electrical Engineering and was subsequently promoted to Electrical Design Engineer in 2010. 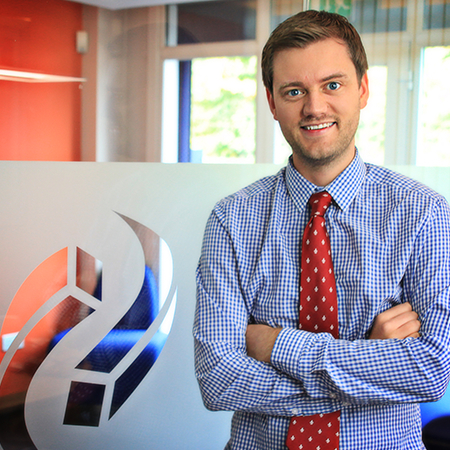 Matt is a highly experienced and respected engineer and plays a pivotal role within our design team. Ashley joined Skerritts as Electrical Design Engineer in 2014 having spent 9 years within the electrical contracting industry. Beginning as an apprentice engineer, he has since become a highly accomplished and experienced design engineer. Ashley has a Master's Degree in Electrical Engineering and is a member of the IET. 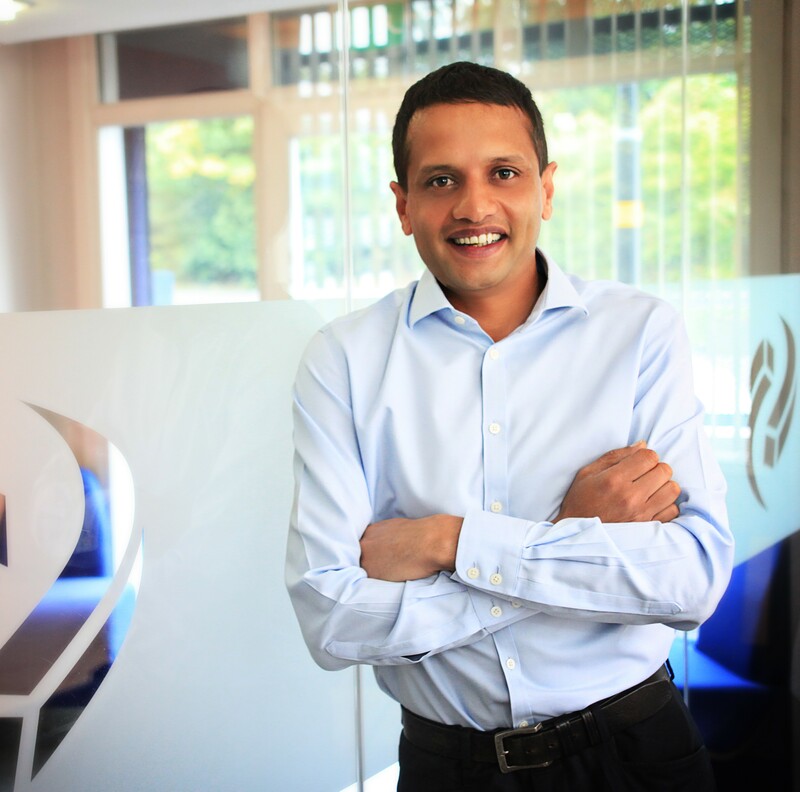 Salim joined Skerritts in January 2012 as Project Manager. Having spent 24 years in the industry, Salim began as an apprentice electrician progressing to Foreman and eventually Site Engineer. Salim undertakes projects of varying size and nature, and from the onset forms a close relationship at site with our clients. Sue joined Skerritts in April 2015 after working 13 years at a well-established Midlands electrical contracting company. 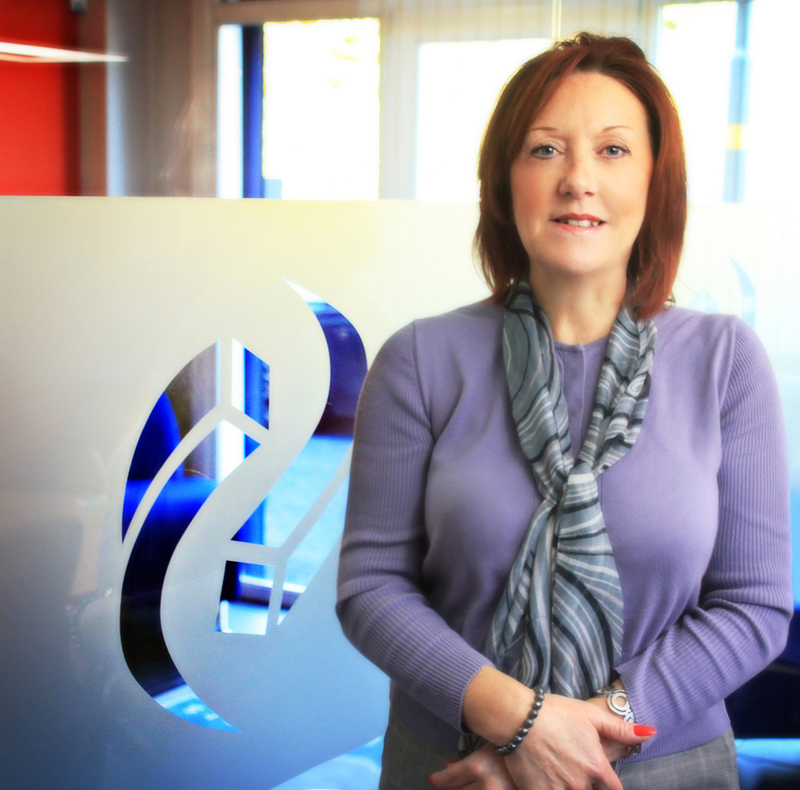 Sue works with our Contract & Design teams providing administration support. 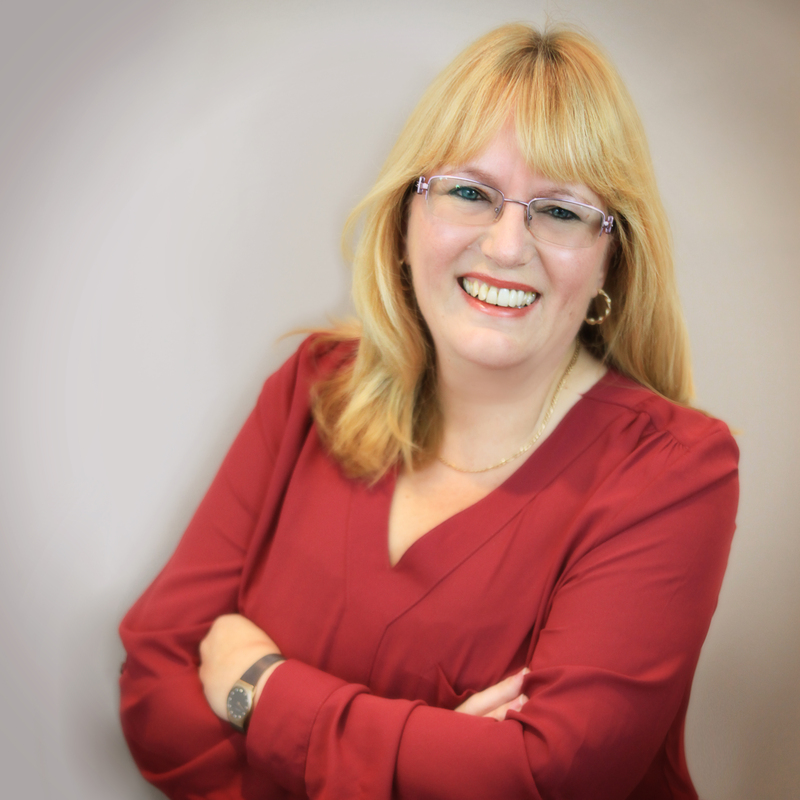 Glenda joined Skerritts as Office Manager in February 2014. 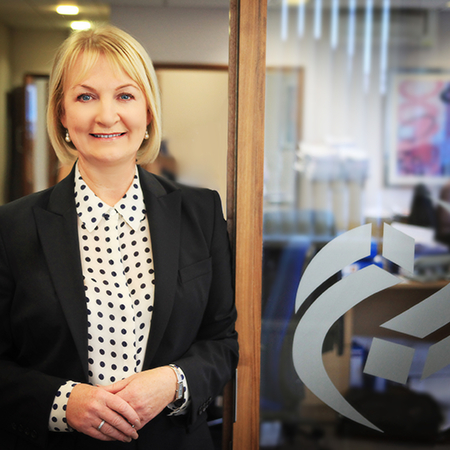 Having played a pivotal role in our gaining ISO 9001 accreditation, Glenda is tasked with managing our quality systems and general office administration. 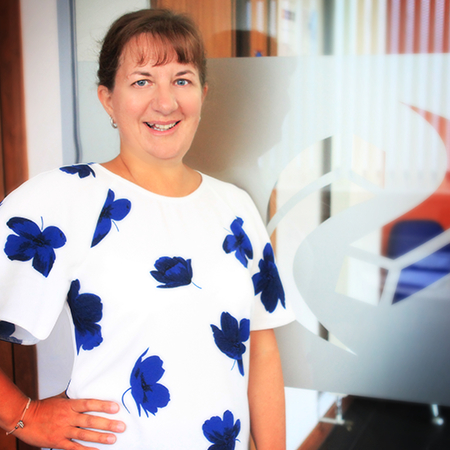 Serena joined Skerritts in April 2015 to assist our Financial Director, and has 30 years accounting experience within the electrical contracting industry. 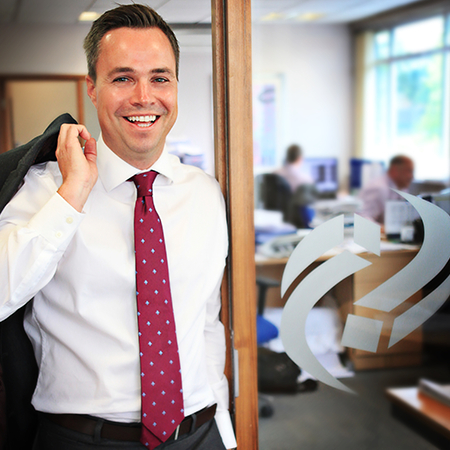 Nicky Joined Skerritts in April 2007 and is a dedicated member of the accounts team. Her role includes purchase ledger integrity and payroll.